All the rooms of the Hotel des Alpes in Bulle have a flat-screen cable TV and a bathroom with hairdryer. Free Wi-fi is available in all the hotel. The hotel has also a restaurant that serves traditional Swiss food and burgers, including vegetarian ones. All the museum and good restaurants in Bulle are in a walking distance. 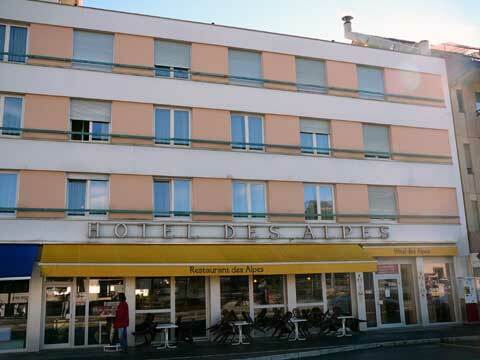 In their reviews, guests of the Hotel des Alpes in Bulle liked the location, the hotel restaurant and the friendliness of the staff, but complained for the inside and outside noise.